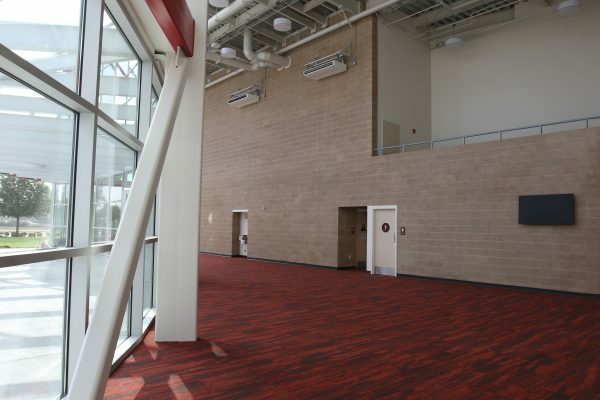 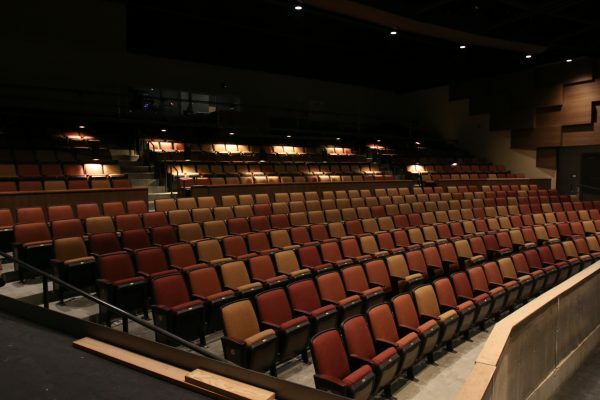 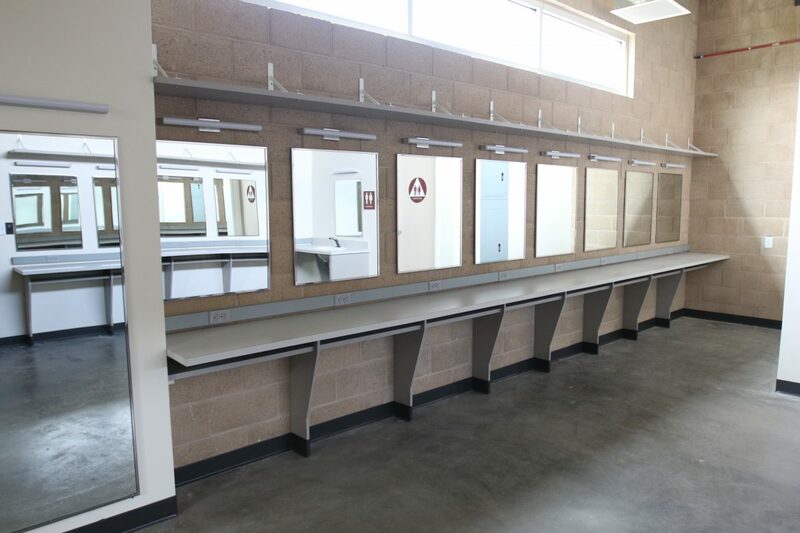 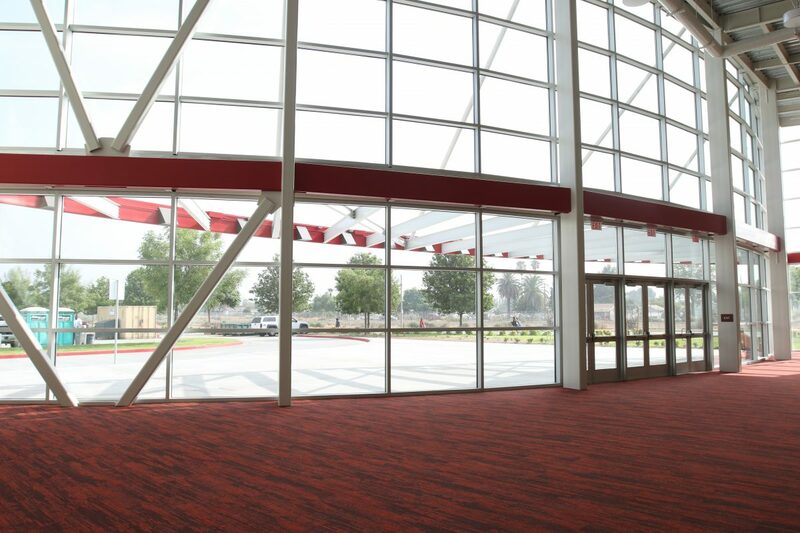 This one-of-a-kind and state-of-the-art Performing Arts Center sets the tone for excellence on stage statewide. 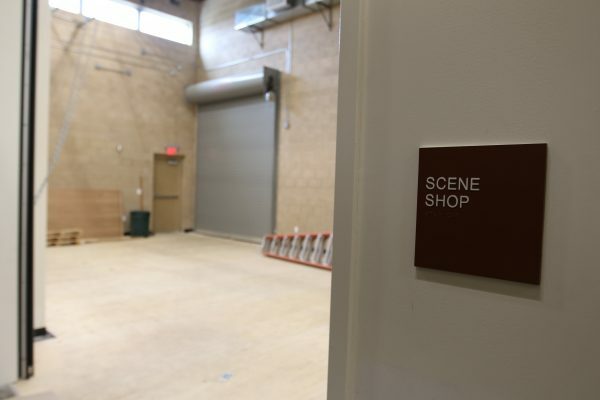 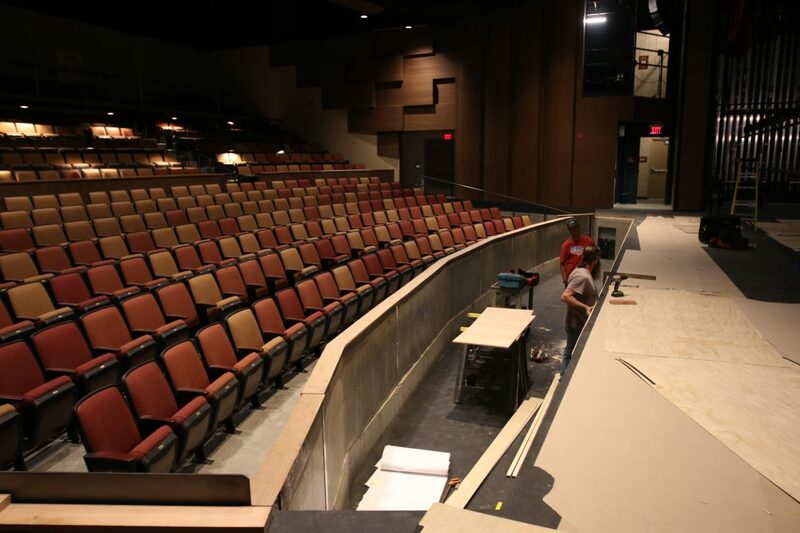 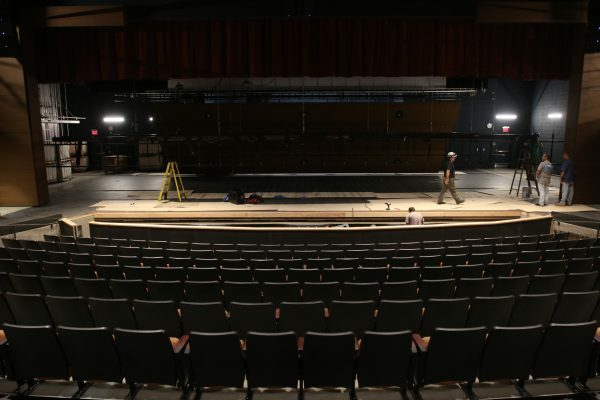 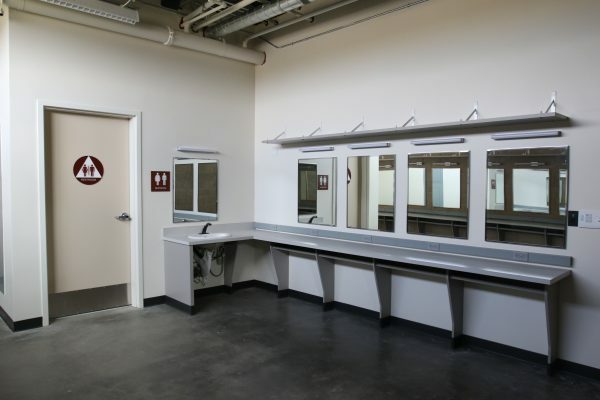 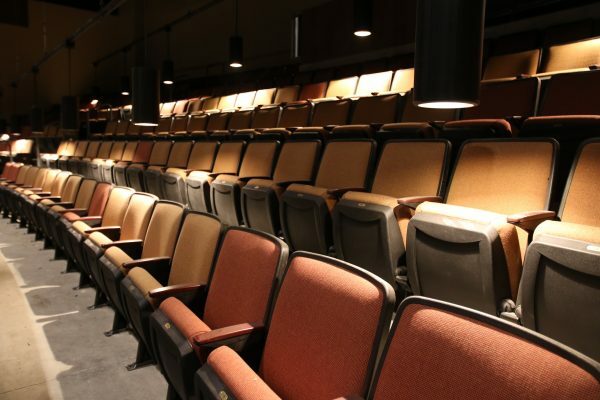 Performers will dazzle audiences in this theater that includes seating for 501 patrons, an orchestra pit for, scene shop, and dressing rooms. 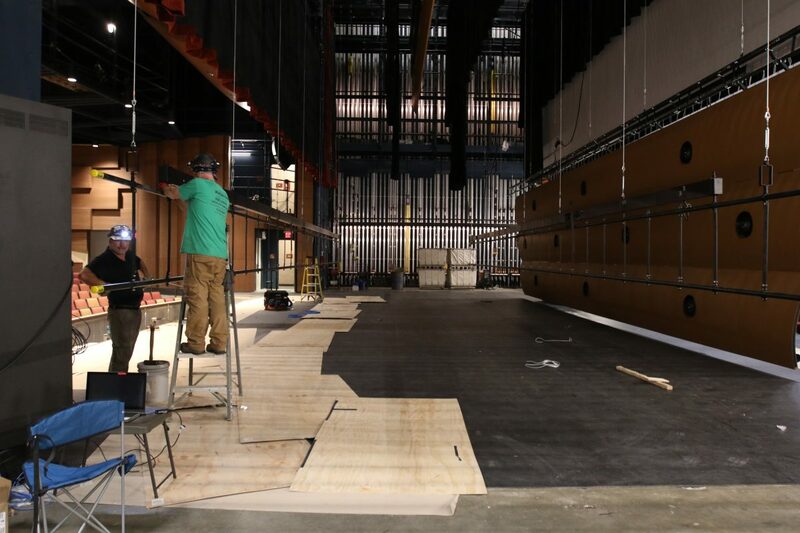 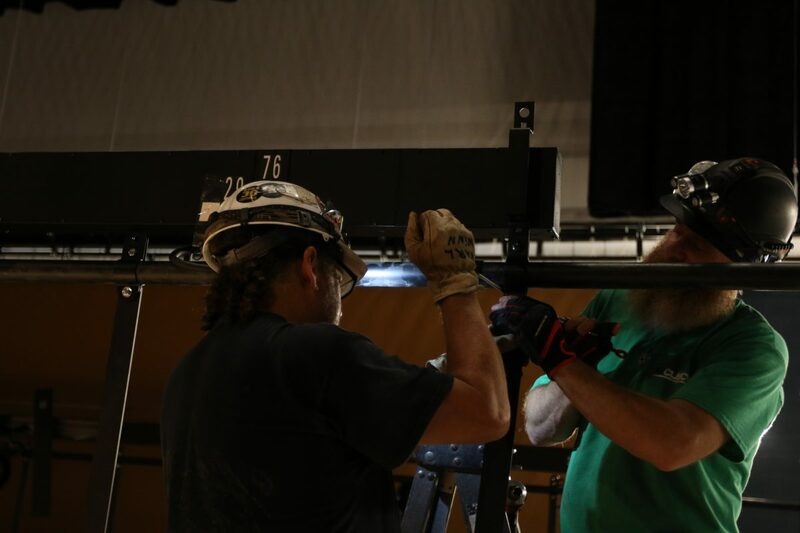 Theatrical sound and lighting systems have been installed that rival even the best stages on Broadway! 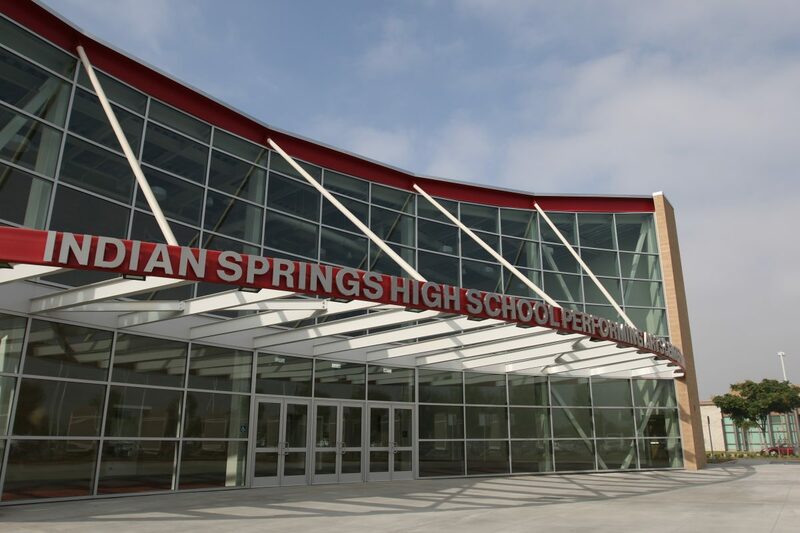 The art doesn't stop there - upon opening, the entrance to the theatre will showcase a student gallery featuring Indian Springs High School's most talented artists.